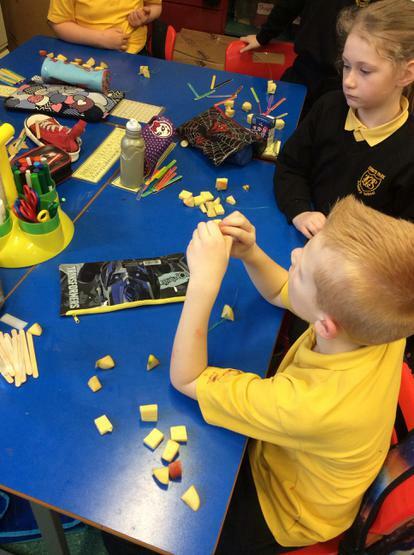 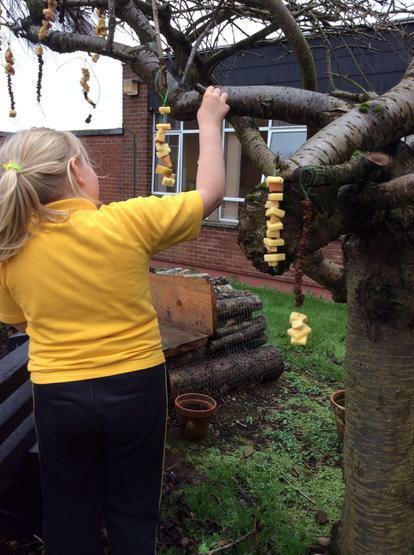 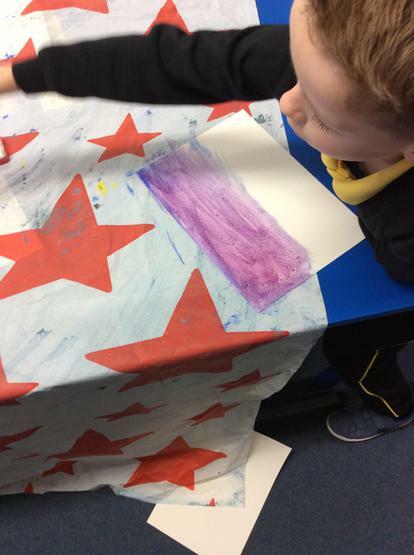 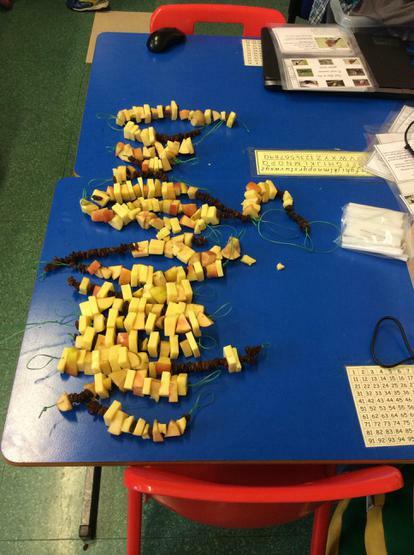 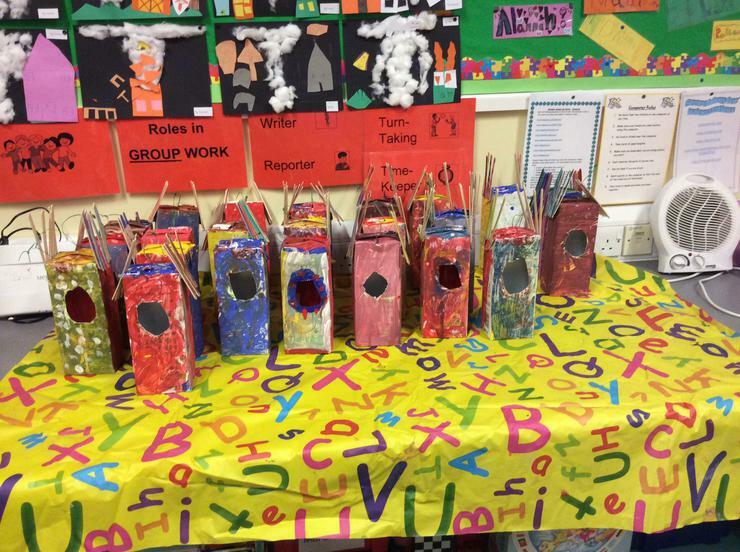 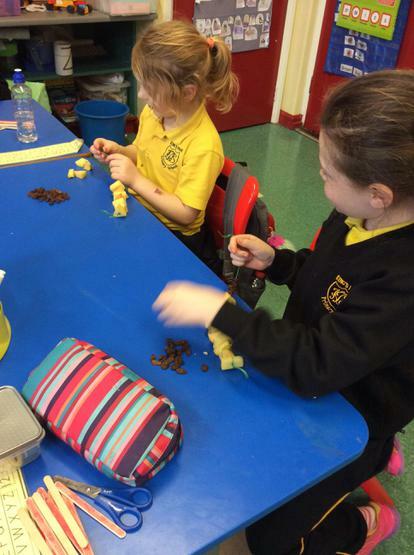 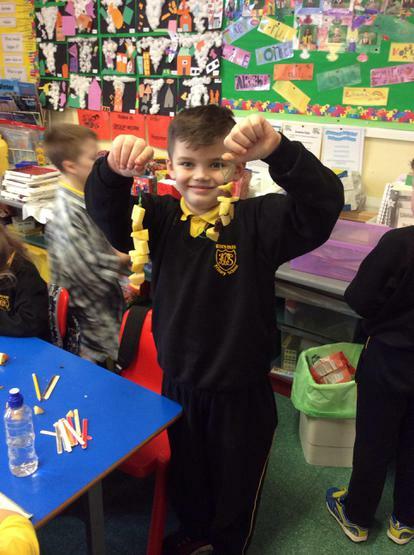 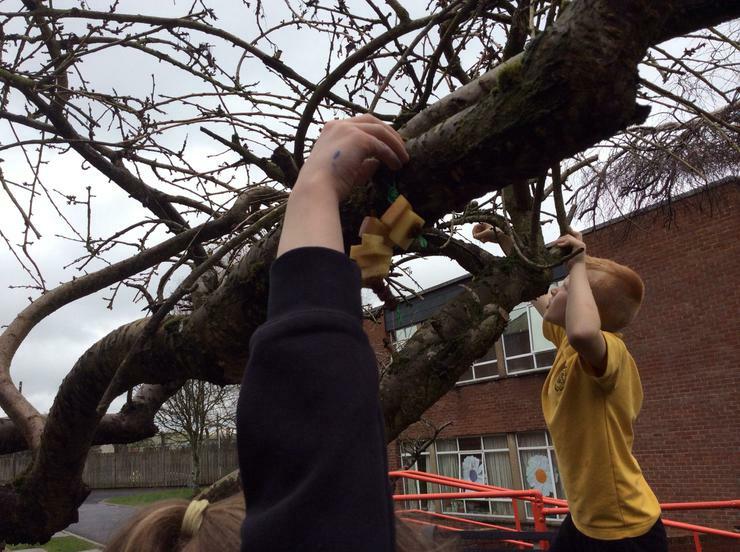 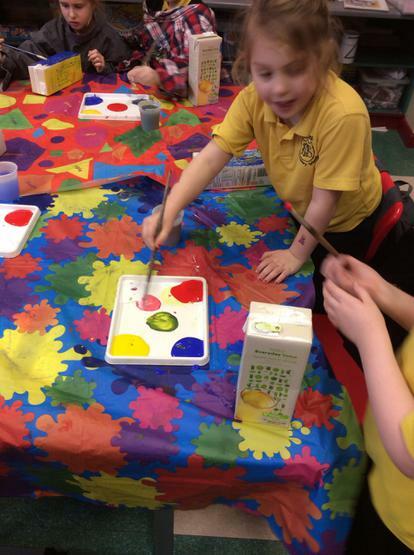 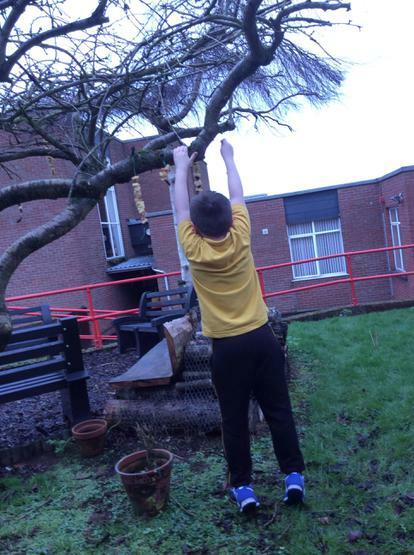 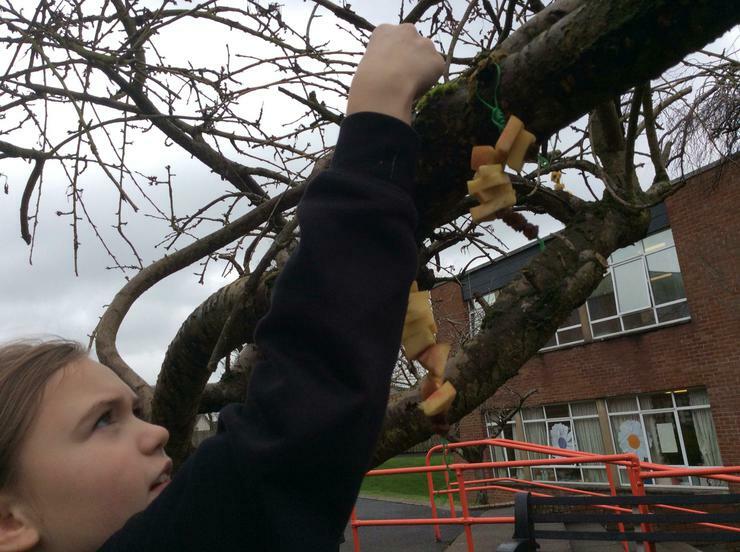 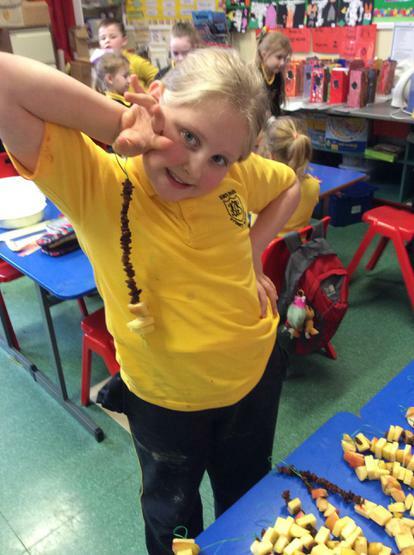 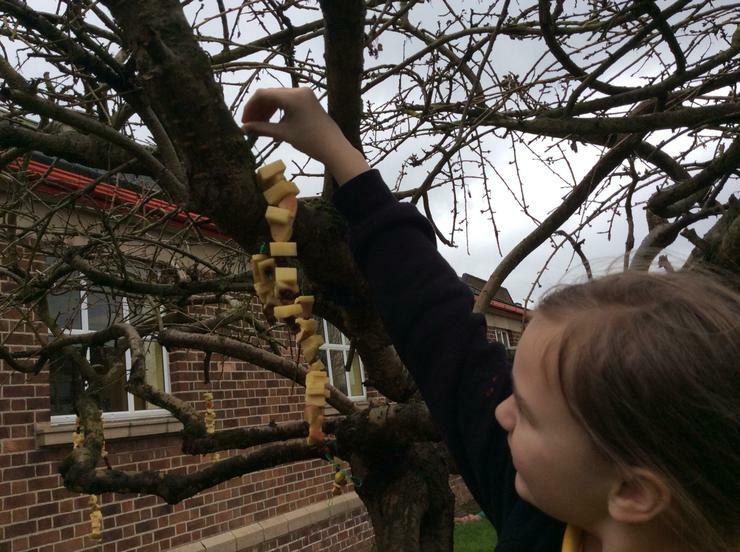 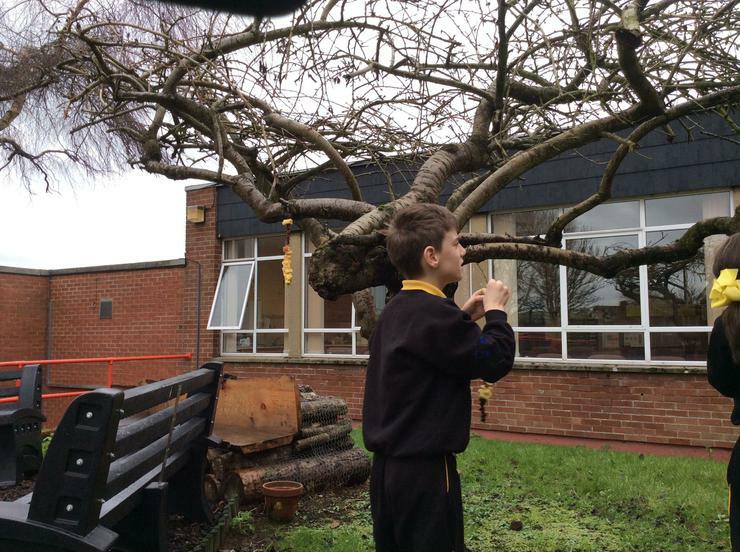 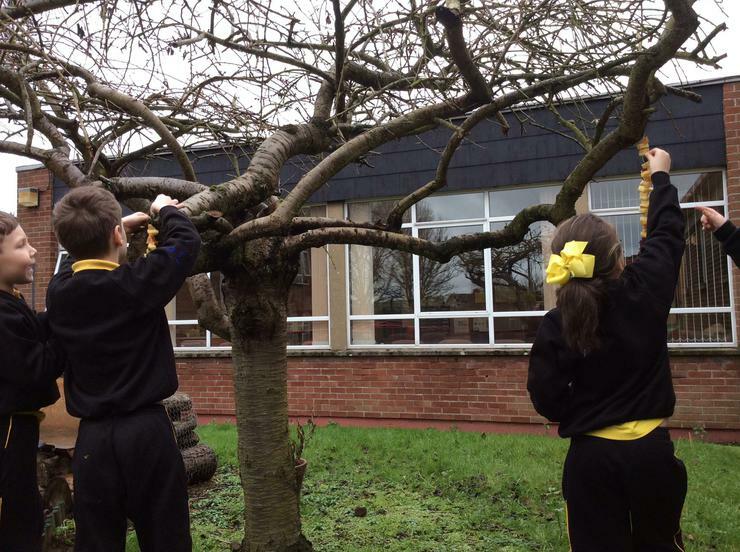 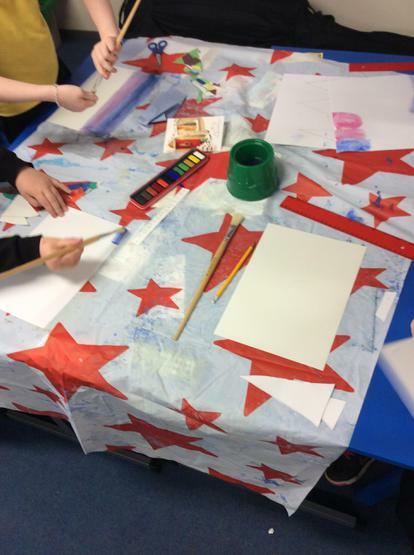 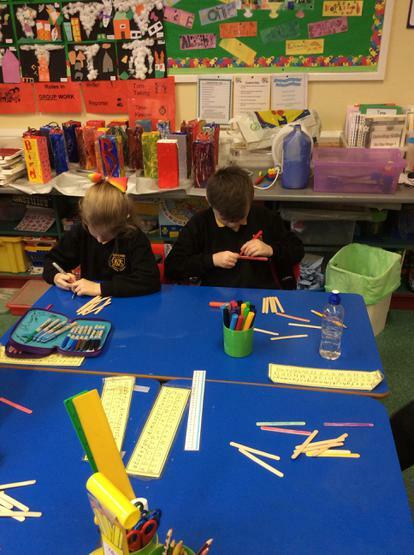 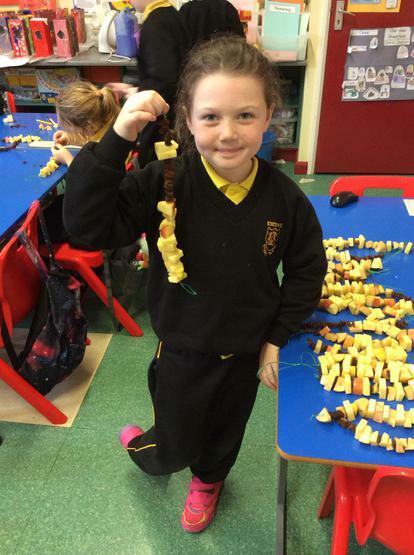 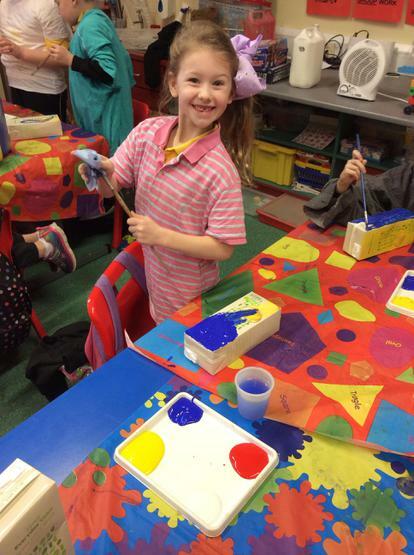 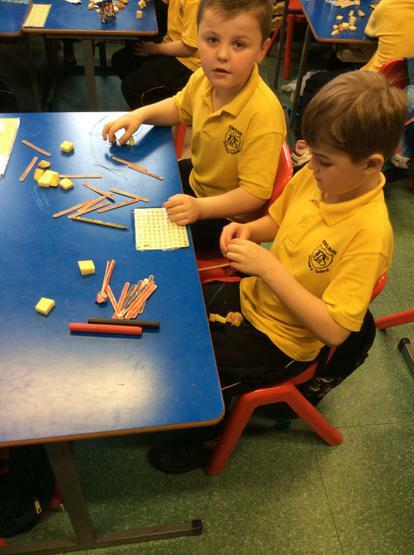 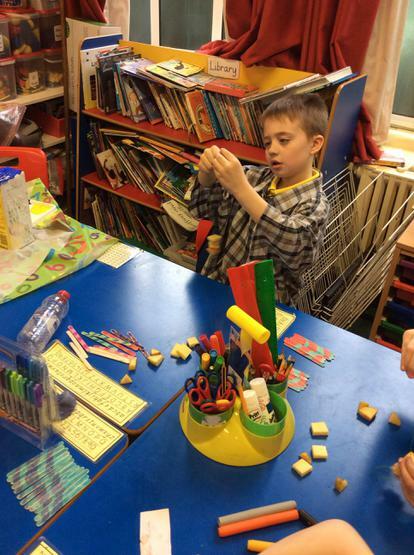 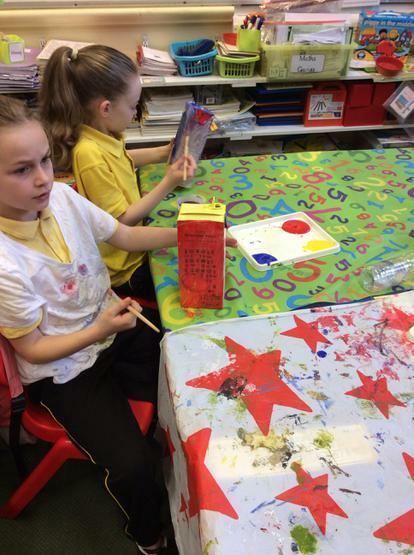 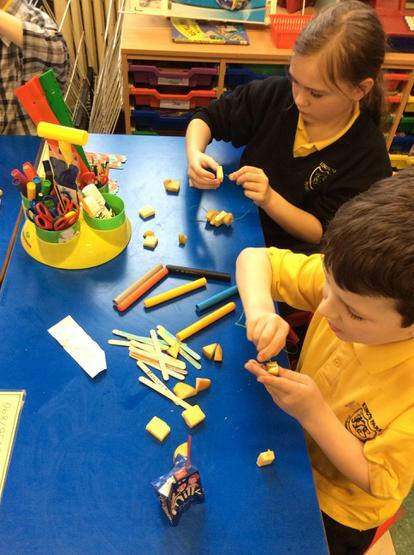 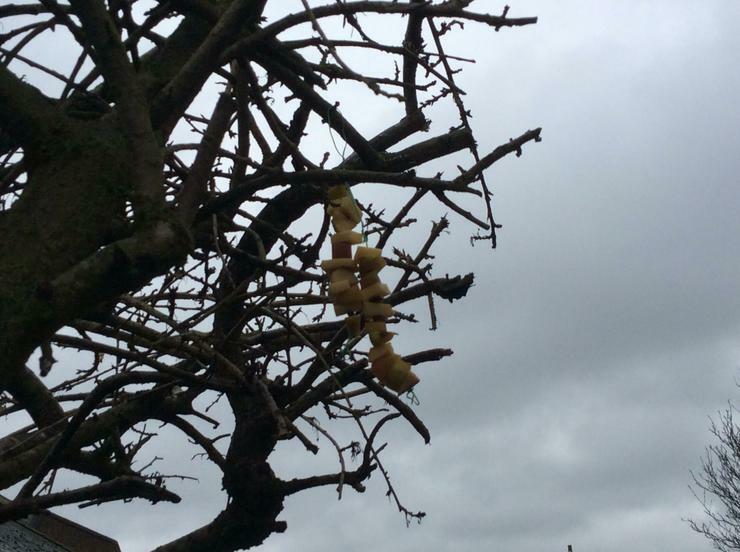 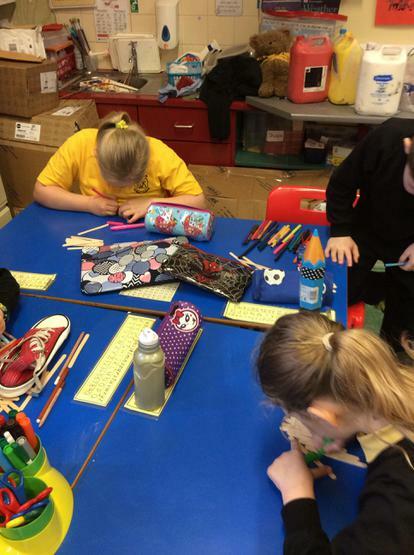 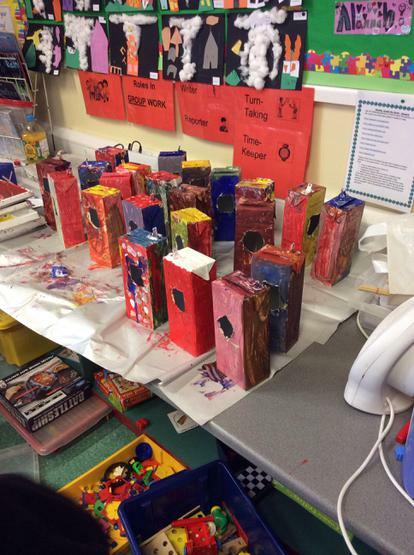 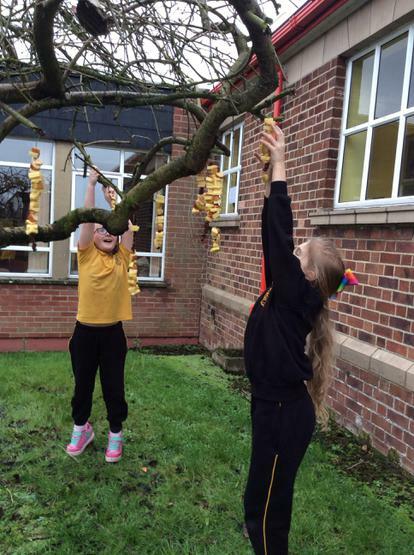 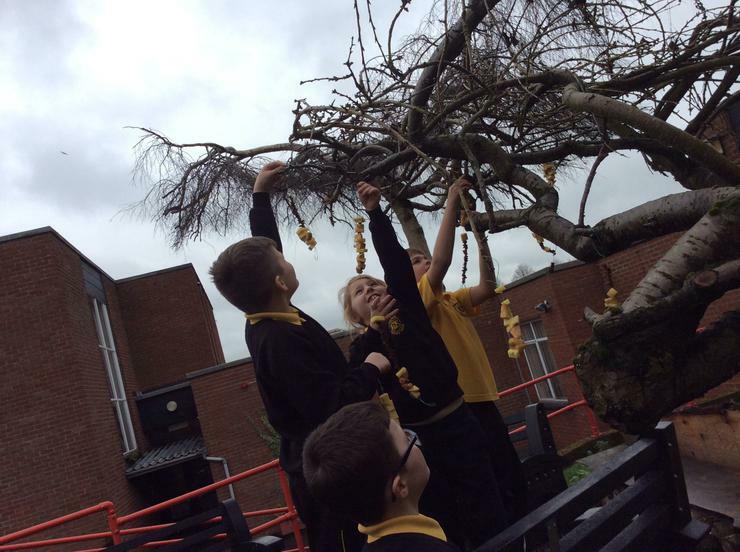 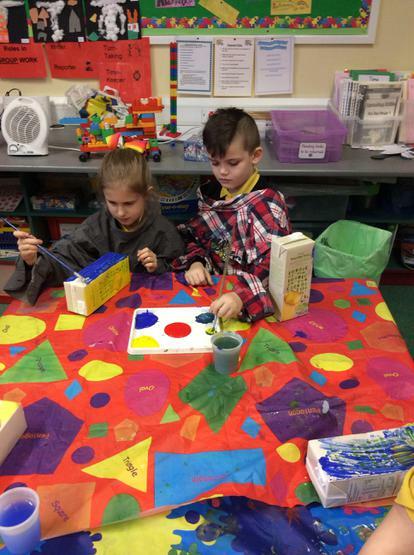 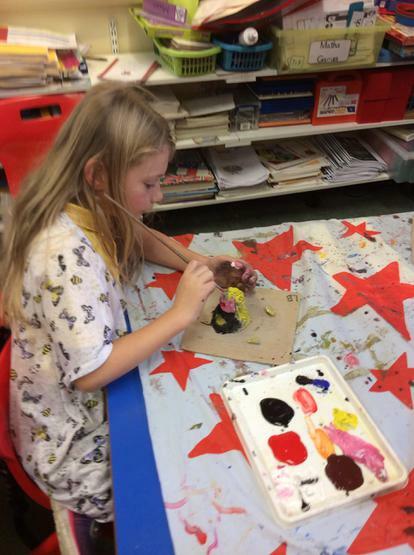 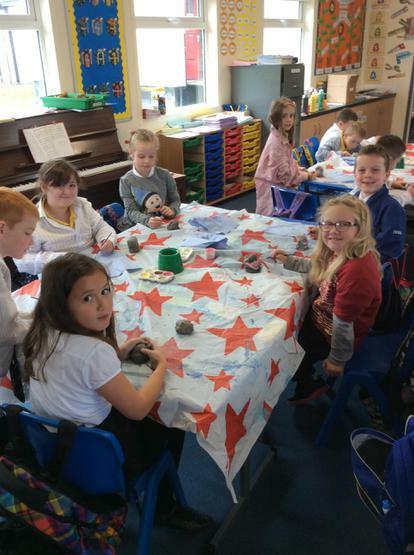 P4D had a very busy art day making bird houses and fruit kebabs! 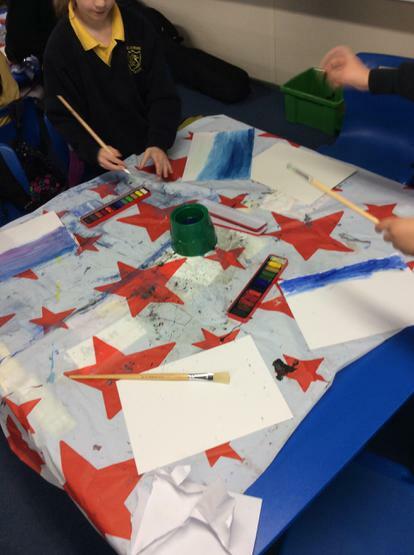 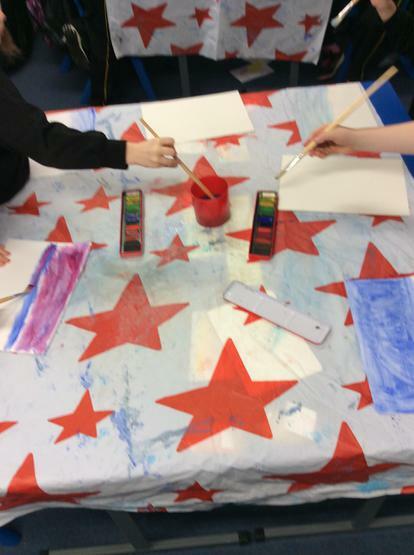 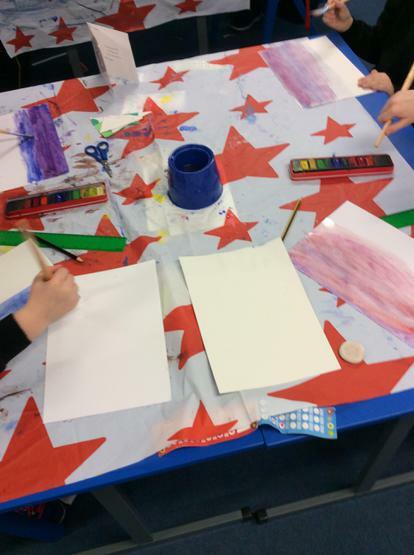 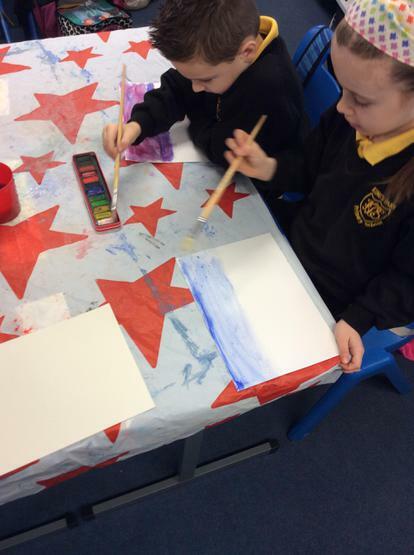 P4McS used watercolour paint to experiment and create a sky picture using different shades and tones. 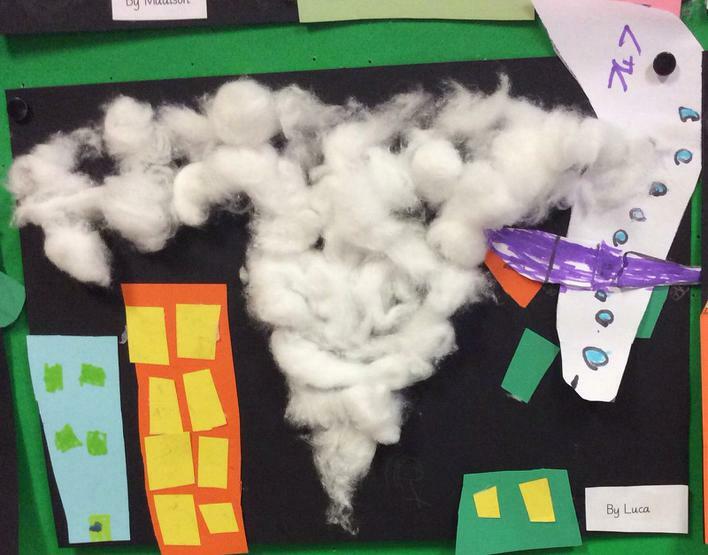 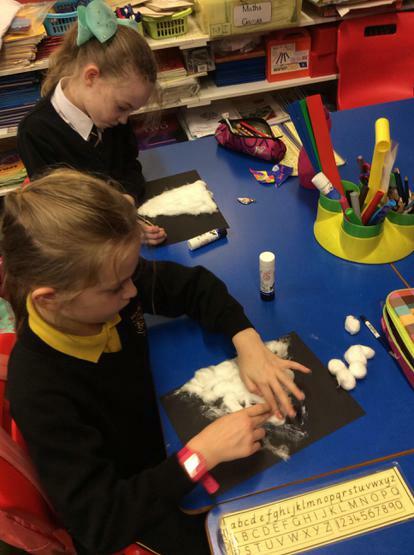 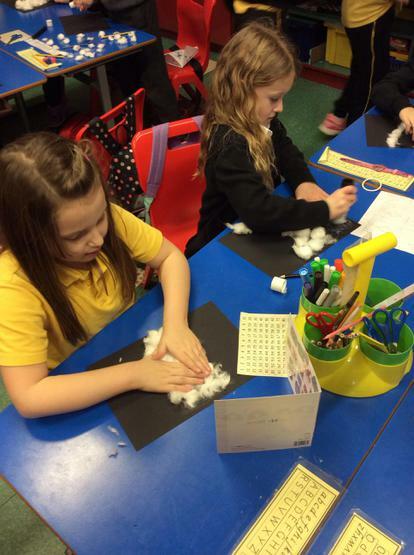 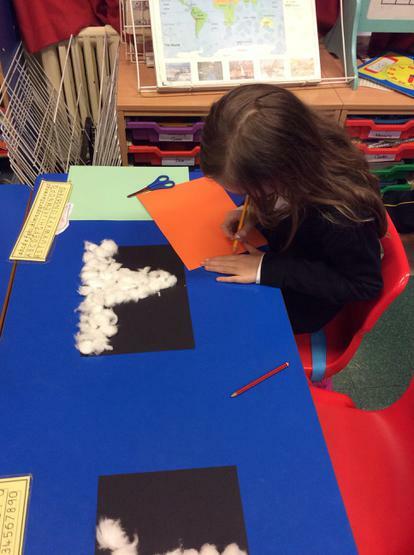 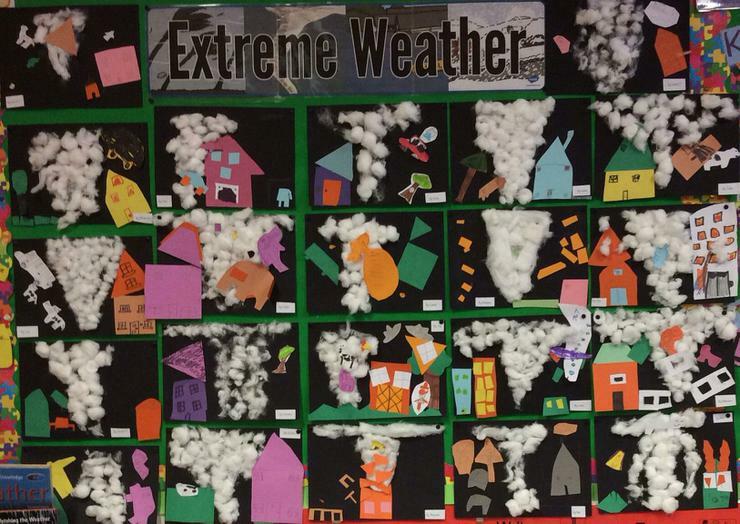 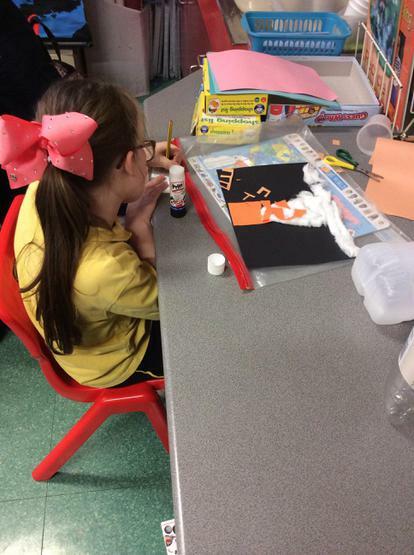 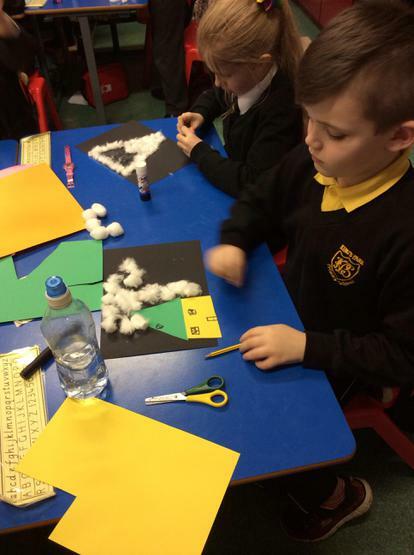 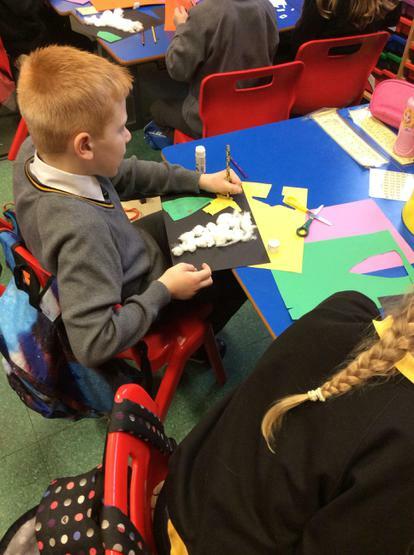 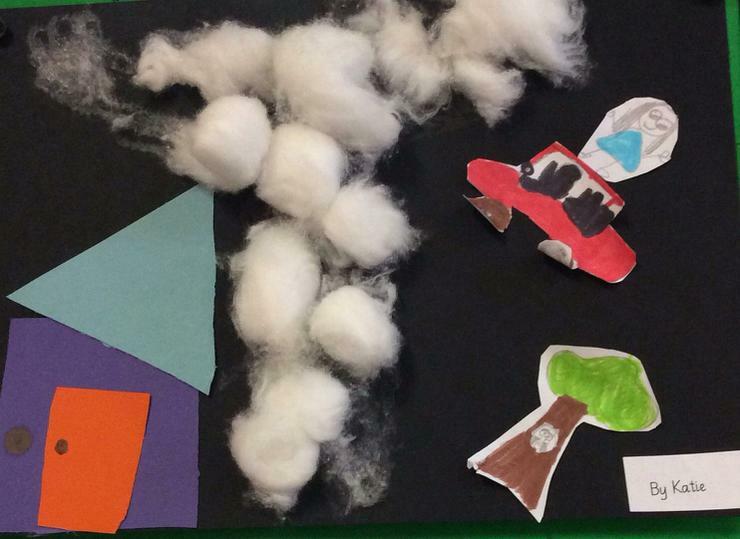 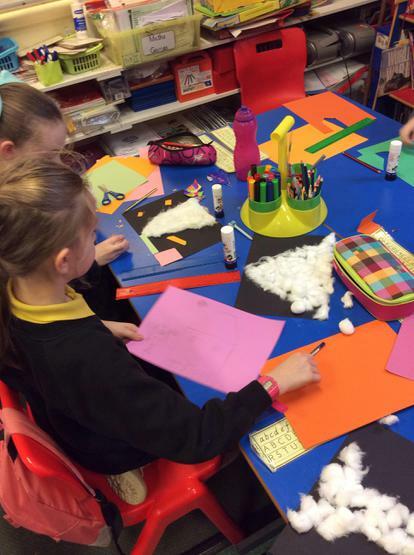 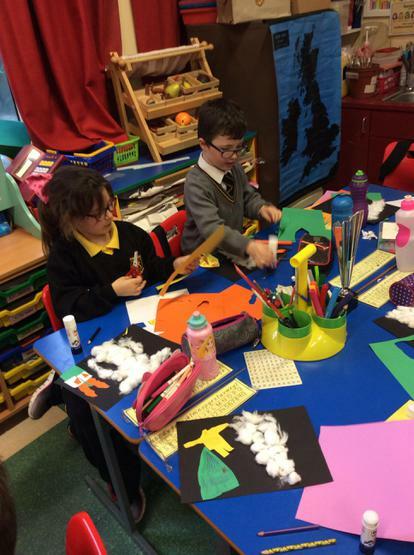 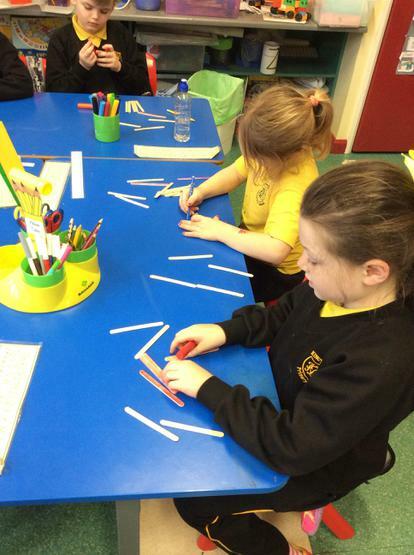 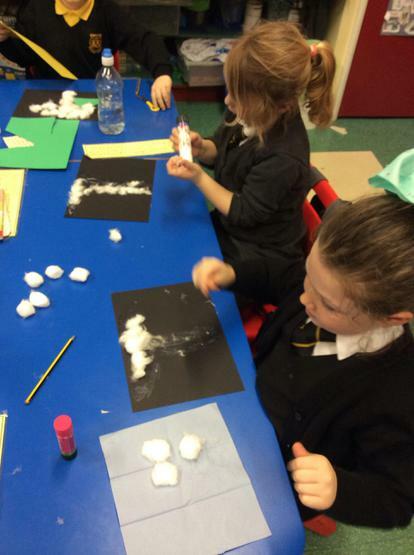 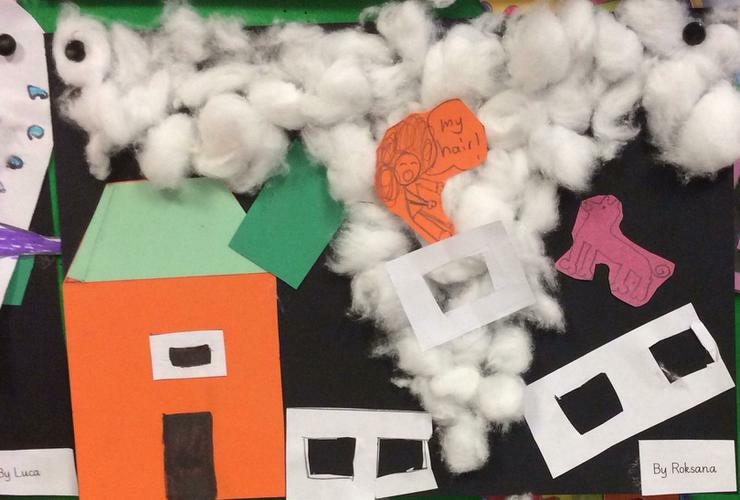 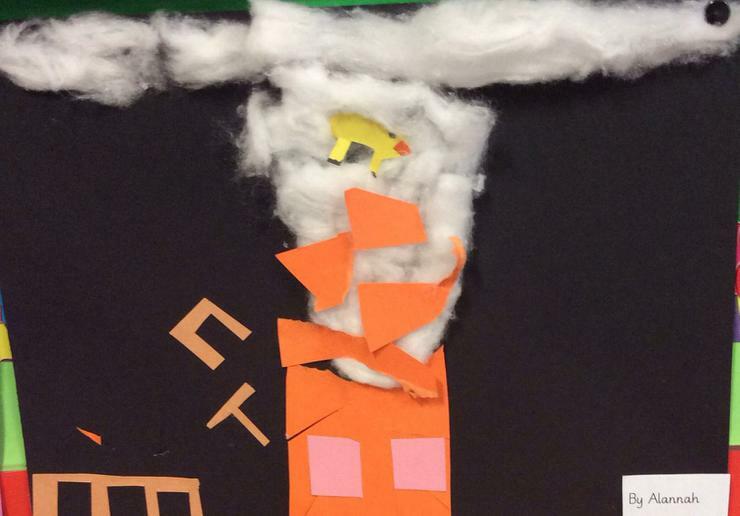 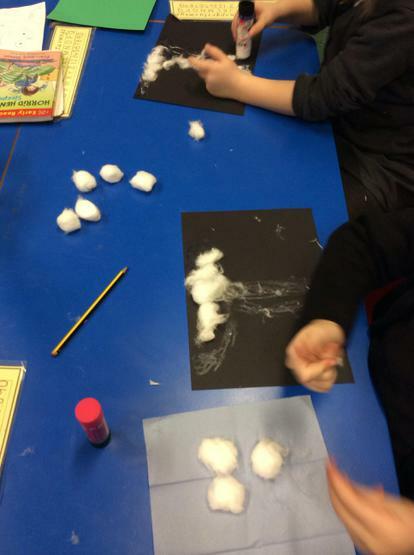 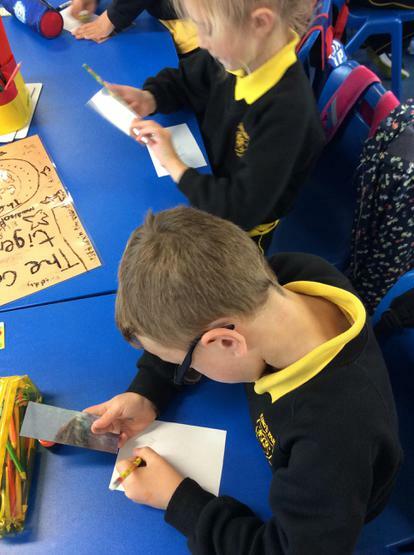 P4D were learning about tornados and created pictures showing the damage they can cause. 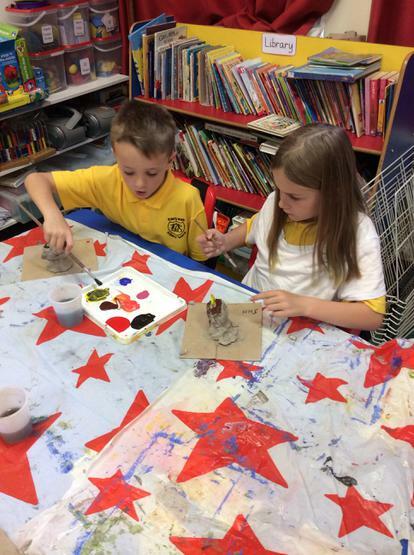 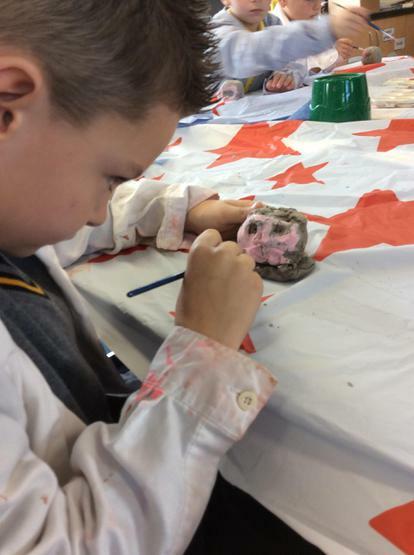 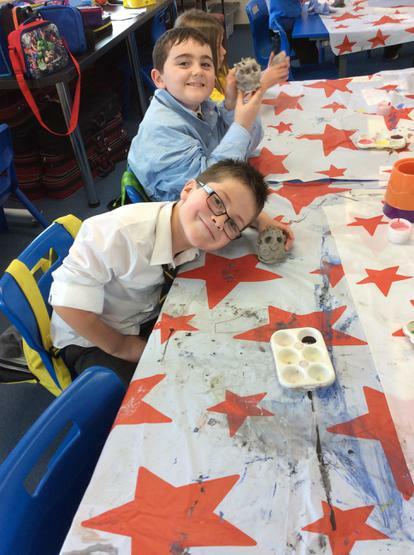 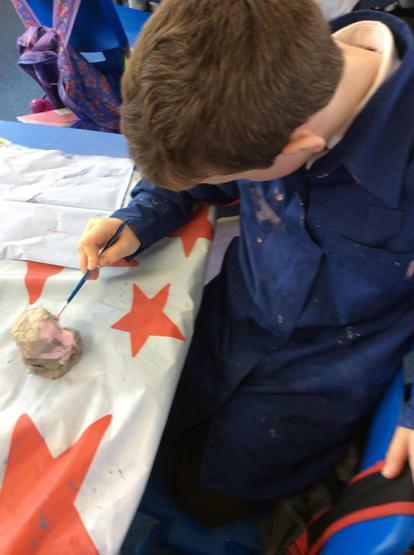 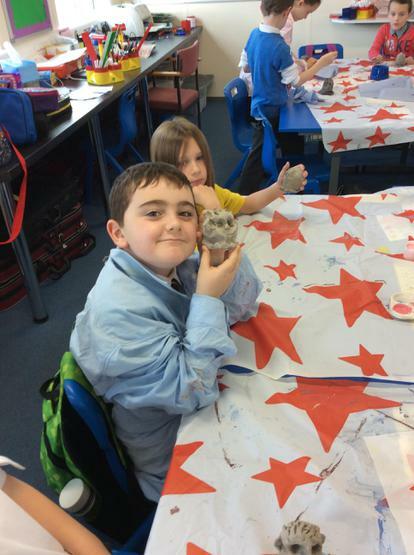 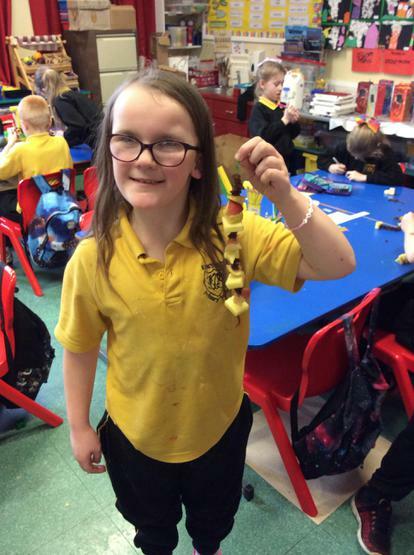 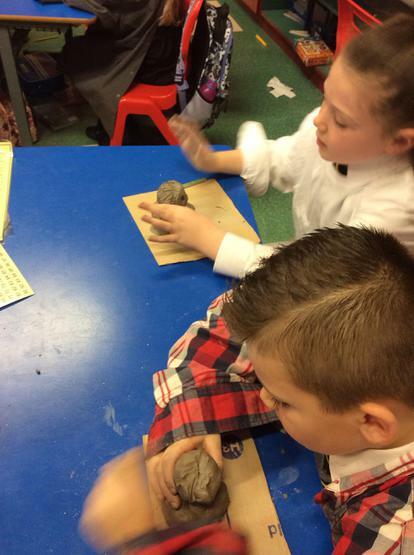 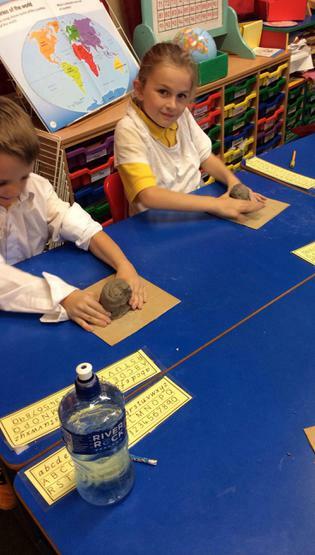 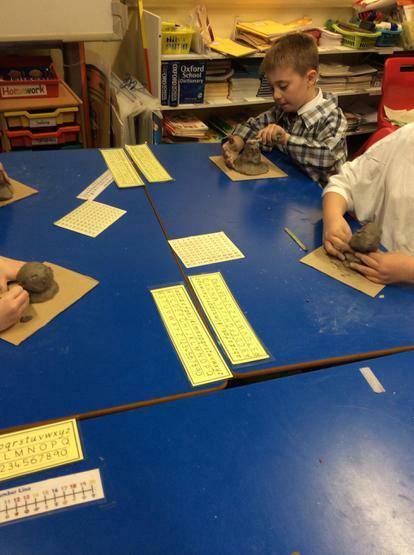 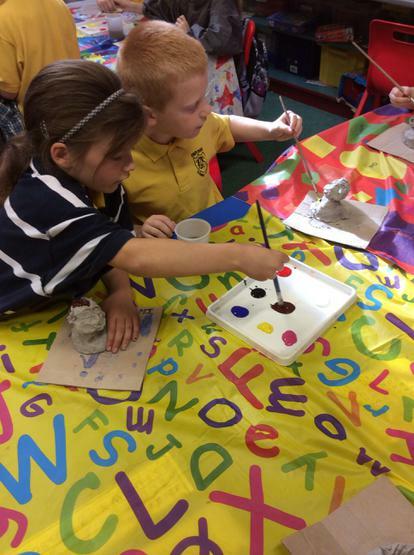 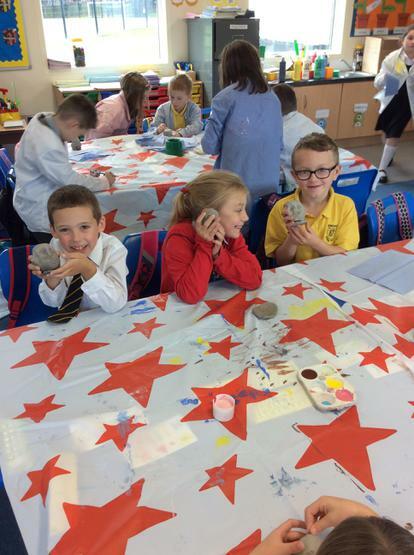 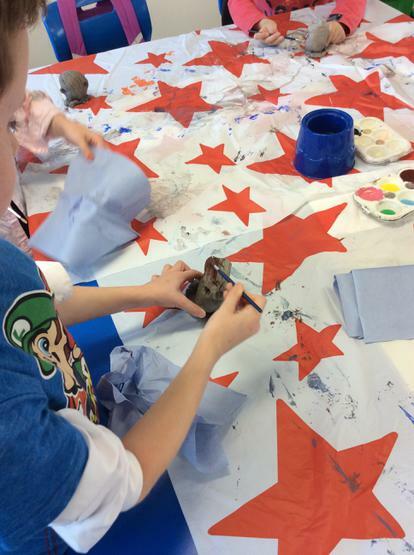 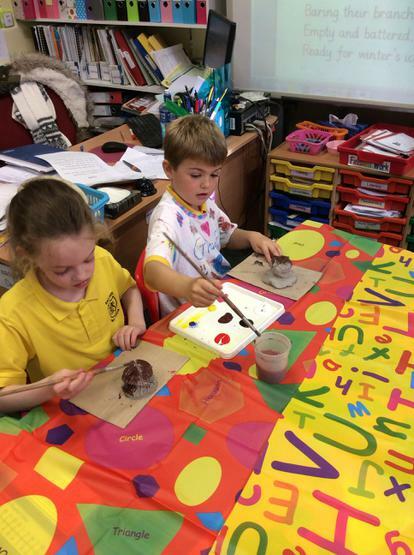 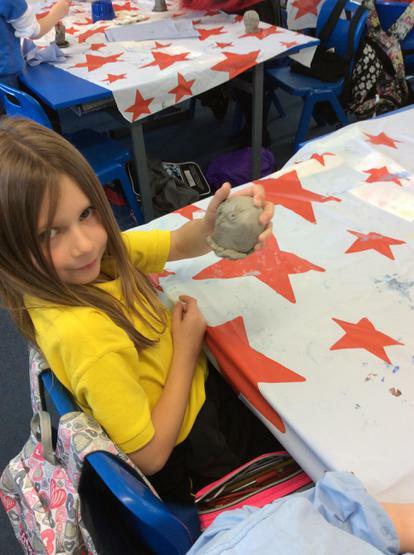 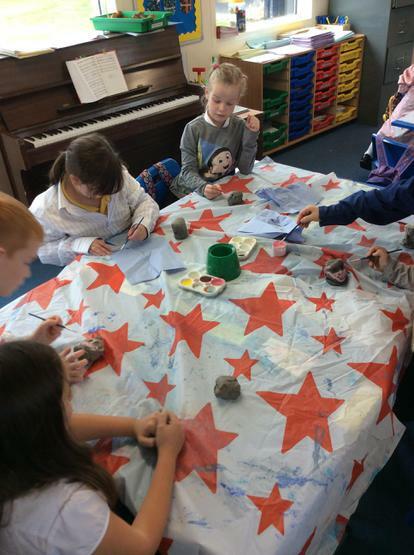 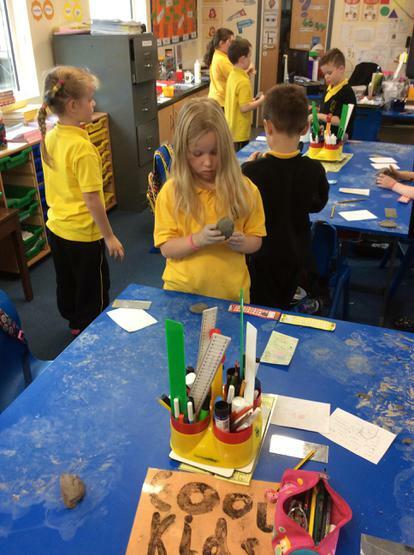 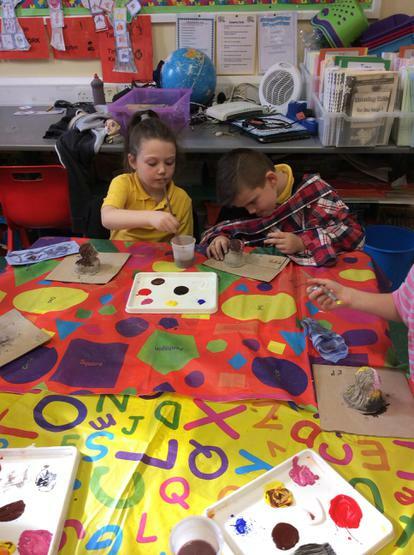 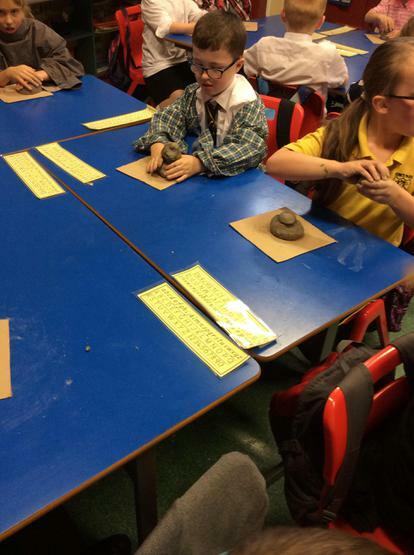 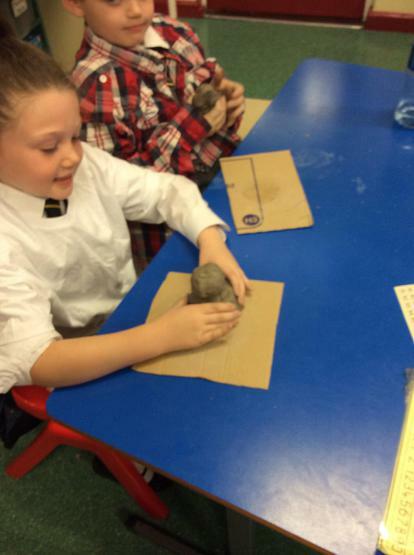 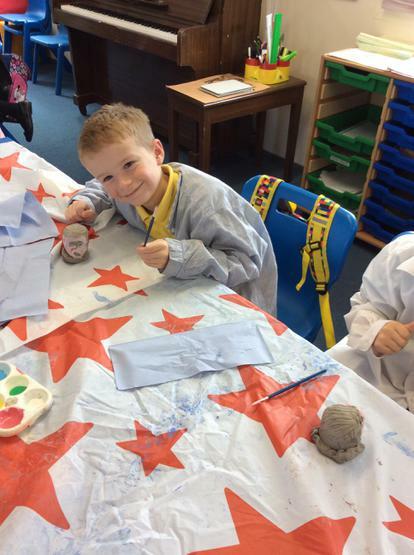 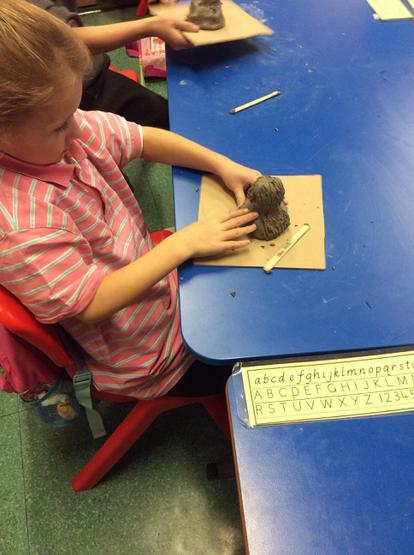 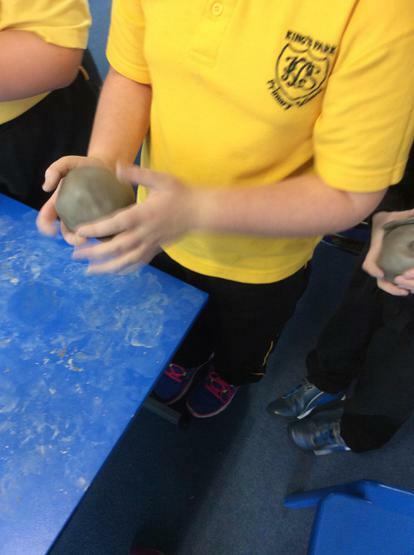 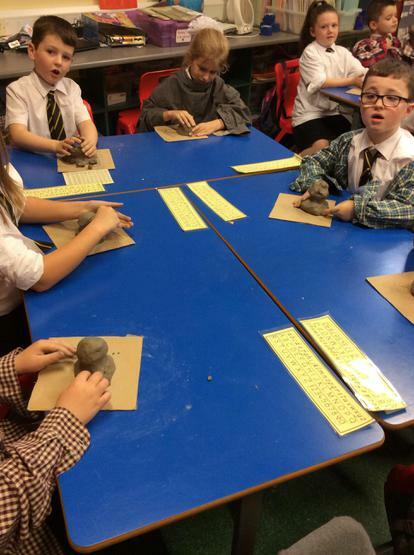 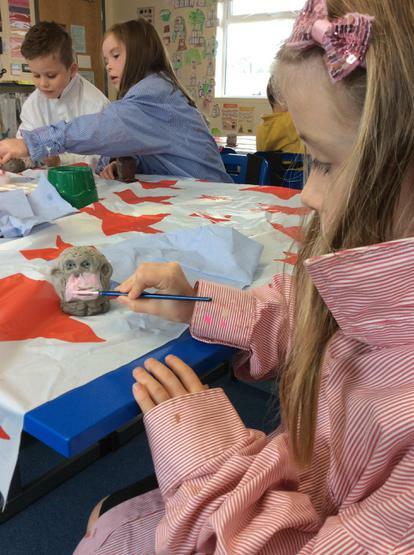 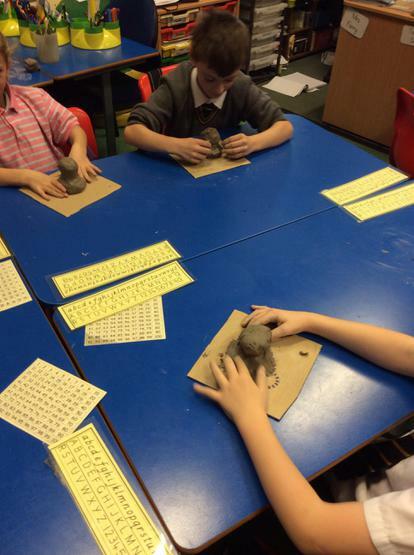 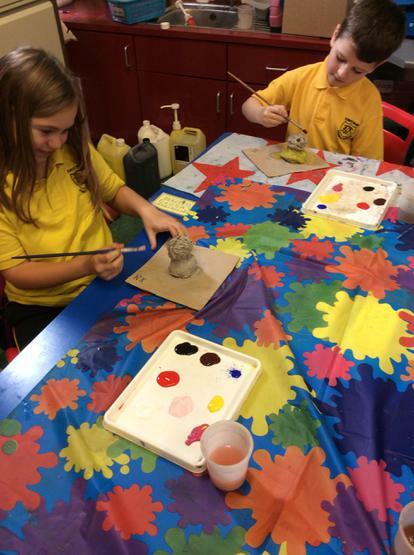 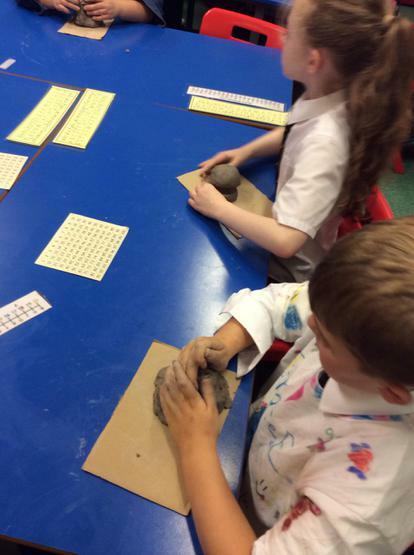 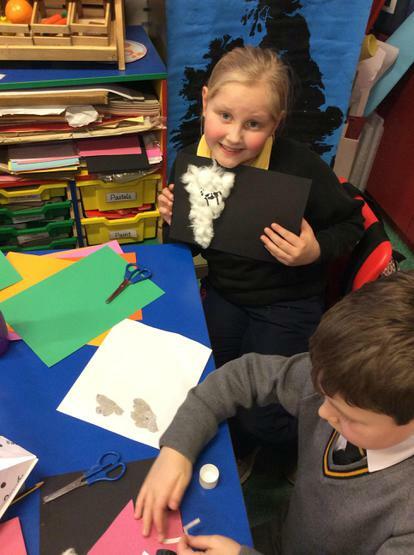 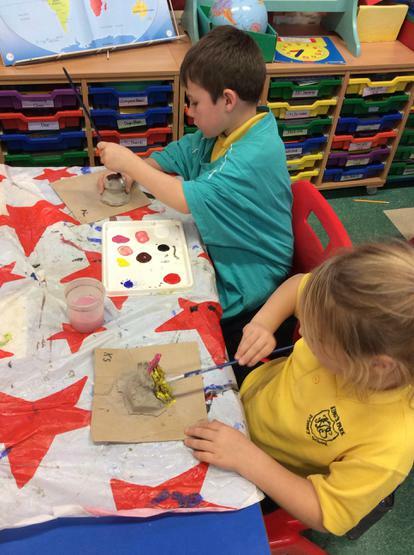 P4D had fun making their clay heads! 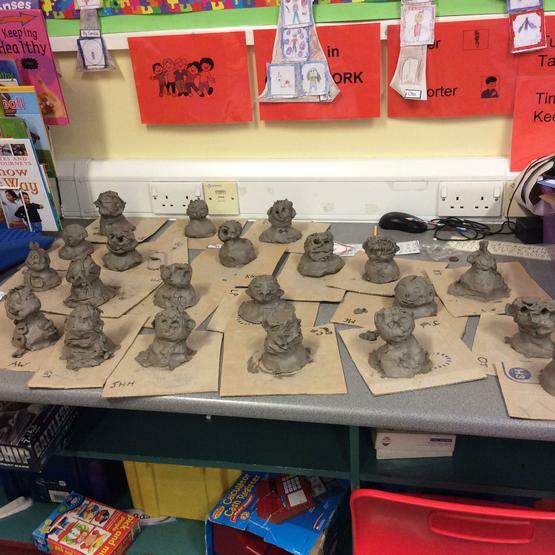 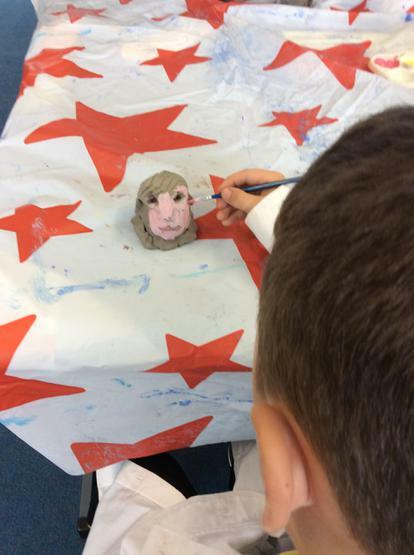 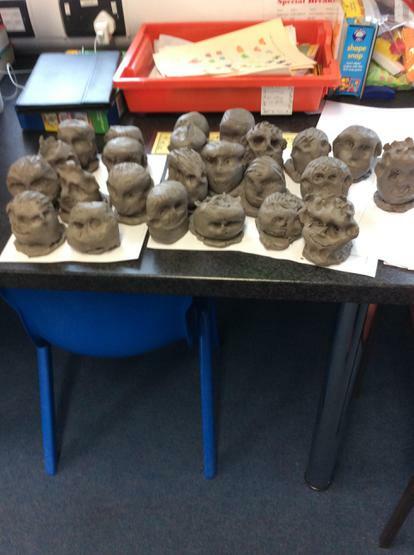 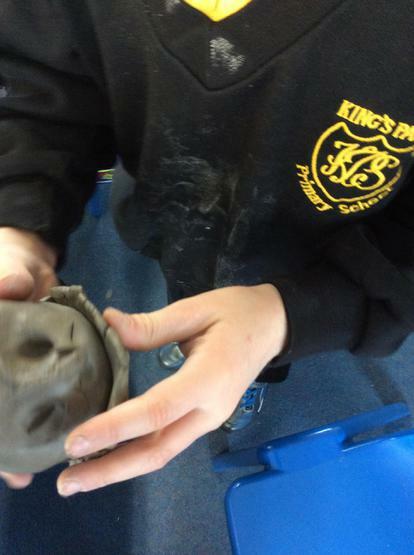 P4McS made clay heads! 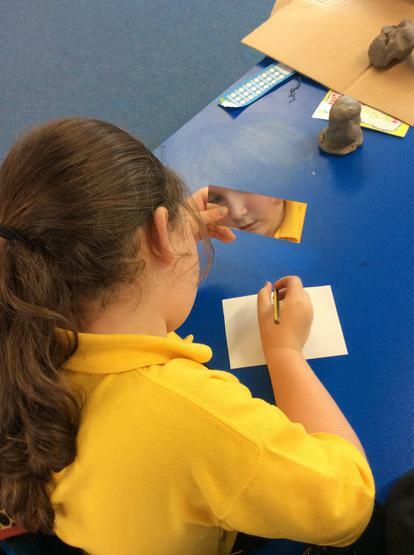 First of all, we studied ourselves using a mirror and drew the plan. 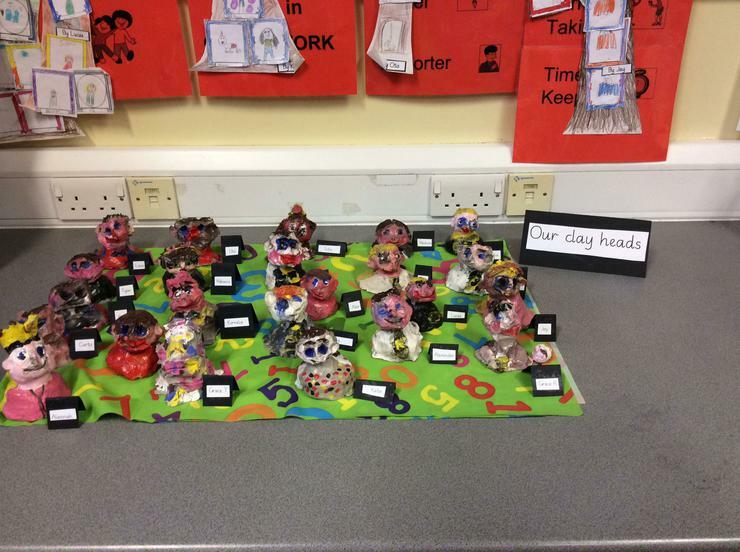 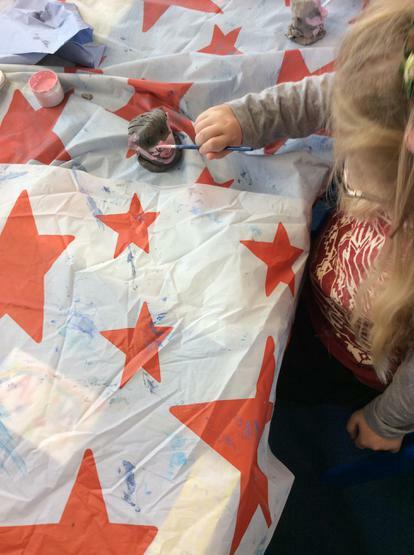 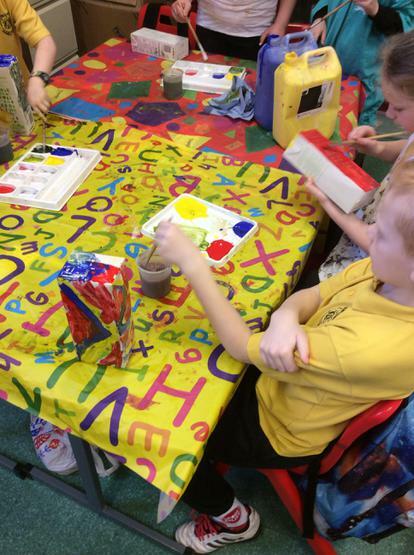 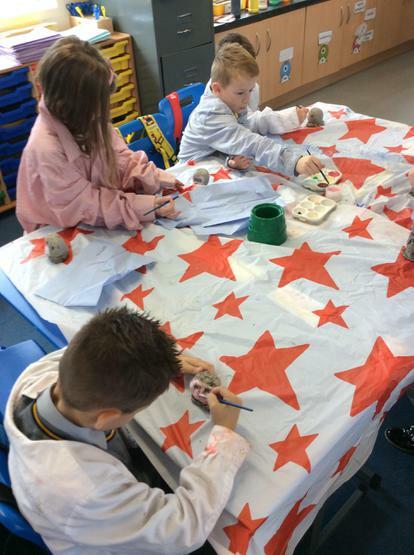 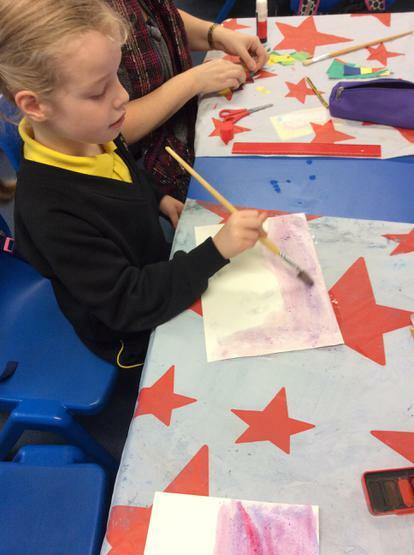 Next, we made our heads and then we painted and varnished them.